IIED International fellow Saleemul Huq provided daily video updates from the Paris climate talks, offering insight into the negotiations, news from side events, and his expertise on the efforts to reach a fair and equitable climate treaty. Watch our Road to Paris series of interviews explaining the UN climate talks from the Least Developed Countries' perspectives. You can also subscribe to our YouTube channel and follow Saleemul Huq on Twitter. IIED's work with the Least Developed Countries (LDC) Group in the UN climate talks and on climate diplomacy more broadly supports climate negotiators and diplomats from LDCs to better advocate for the most vulnerable. By raising the voices of the LDCs, establishing relationships and building bridges to reach consensus on pertinent issues, these LDC representatives are opening new avenues for the most vulnerable at the global level. Speakers: Including Saleemul Huq from ICCCAD, Bangladesh; Victor Orindi from Ada Consortium, Kenya; Raju Chhetri from Prakriti Resource Centre, Nepal; Benito Muller, managing director at Oxford Climate Policy; and IIED's Neha Rai and Nanki Kaur. Chaired by Giza Gaspar-Martins, chair of the Least Developed Countries Group and director of the department of climate change in Angola's Ministry of Environment. The agreements behind the SDGs and the UN climate change negotiations will only succeed if the world's poorest people are able to access the finance they require to effectively respond to the challenges they face. Policy debates have focused on where money will come from. Yet the real question will be how to get money to the poor and vulnerable, who need it most. This session enabled South-South lessons to be exchanged, using case studies from Africa and Asia to illustrate how policymakers are unlocking public-private flows for inclusive investment in low carbon resilience development. In doing so, it showed how LDCs can align incentives to pro-poor climate finance choices to steer the implementation of the SDGs and advocate pro-poor financing decisions for Green Climate Funds. The session was hosted by the African Climate Policy Centre (ACPC) and IIED, and chaired by Giza Gaspar-Martins, the chair of the LDC Group. Participants were invited to stay for drinks and snacks following the session. Read the agenda (PDF). This session, hosted by Hivos, questioned how climate finance currently supports inclusive green growth. It explored whether climate finance can deliver on climate and poverty reduction goals by stimulating green inclusive growth through access to renewable energy for the poor. Presentations were followed by a discussion with the audience to identify alternatives and solutions for how climate finance can deliver on climate and poverty reduction goals. 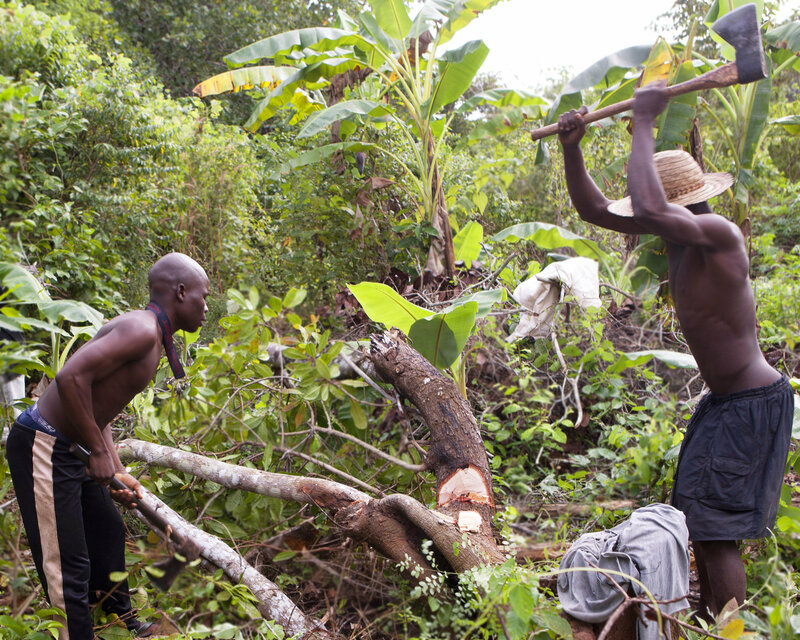 IIED has been implementing REDD+ initiatives with support of the governments of the UK and Norway since 2012, and this work includes Inclusive REDD+ and Testing REDD+. Our two-day event aimed to share the findings of this research to inform a wider debate on how REDD+ is contributing to addressing the drivers of land use and land use change. We shared lessons on the ways of working at subnational level and, more broadly, looked at how to capitalise on the roles that different actors, such as the private sector, men and women, play in the process. Scaling up is fundamental to REDD+ effectiveness in reducing carbon emission while delivering on improved livelihoods and local economy development. This event fostered collective reflection on the challenges and innovative ways of addressing them in order to inform the wider REDD+ debate. 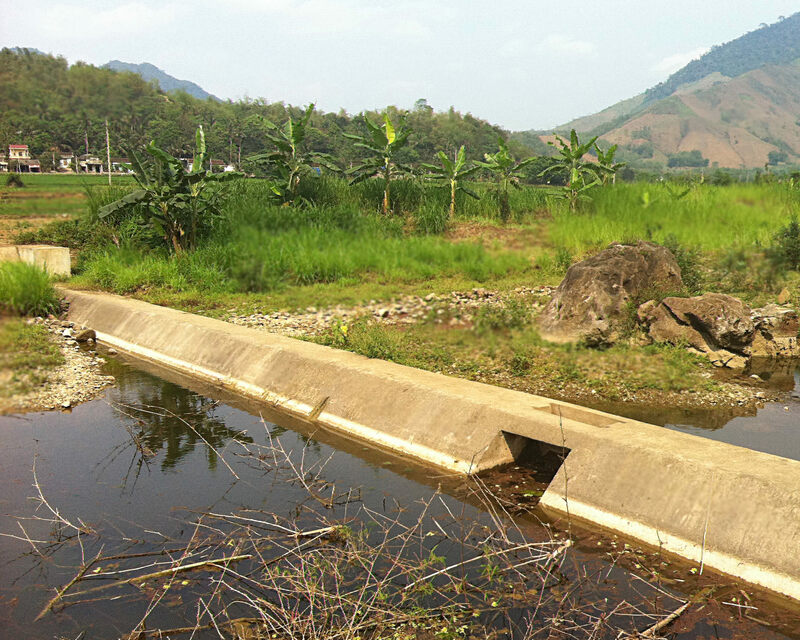 This event, co-hosted by the Stockholm Environment Institute (SEI) with CIRAD and CATIE, examined integrating ecosystem-based adaptation and community-based adaptation, two approaches that have gained wide attention in the past years but are largely disconnected. Examples were provided from urban and rural landscapes around the world. The session also looked at the use of holistic indigenous concepts to link the two approaches in the context of the Indigenous Peoples’ Climate Change Assessment (IPCCA) and the SIFOR project. Mountain ecosystems are extremely vulnerable to climate change. Indigenous and other mountain peoples are already experiencing several extreme impact events attributed to warming. 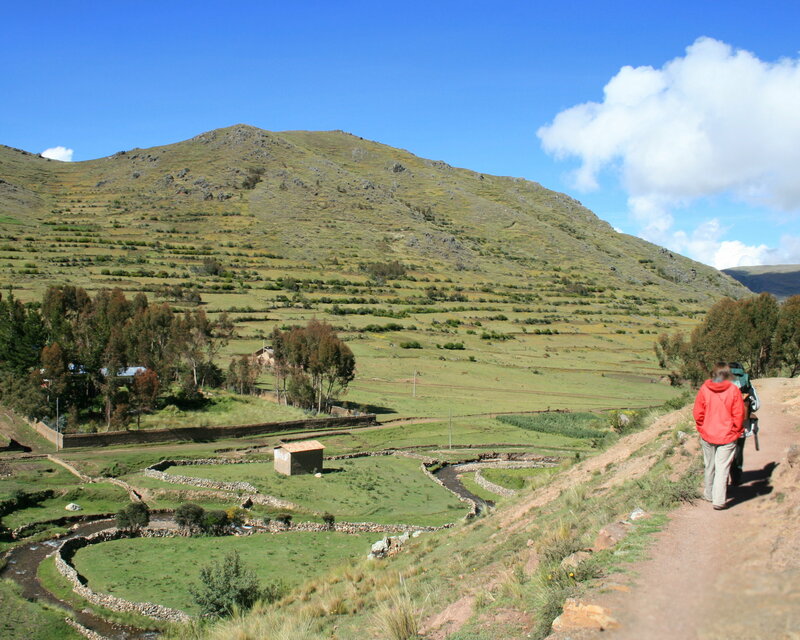 This event examined the impacts of climate change on indigenous mountain communities and sought to identify strategies for effective adaptation that build on indigenous biocultural heritage. 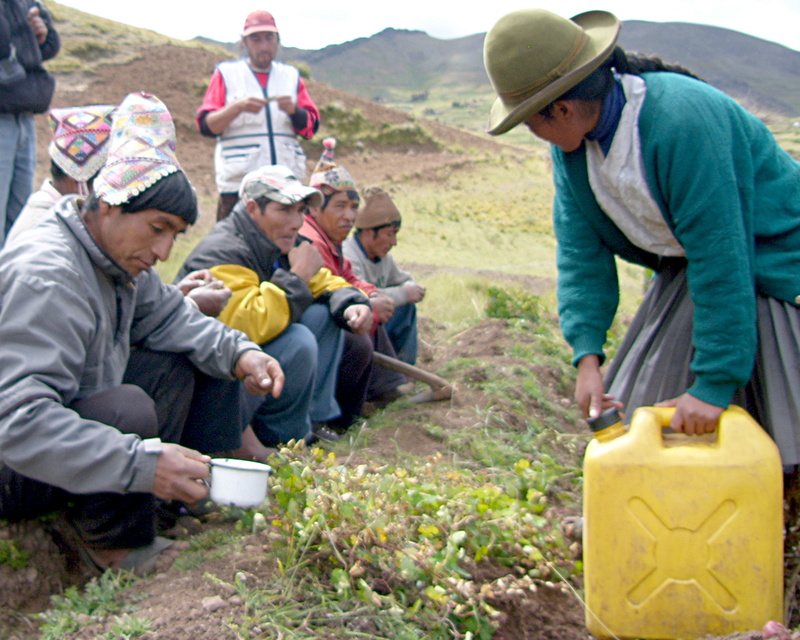 The subjects covered included biocultural adaptation in the Potato Park in the Andes (Peru), the International Network of Mountain Indigenous People, as well as the Tuggoz Declaration and key messages for climate policymakers. 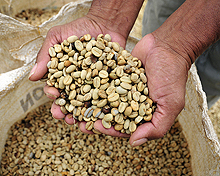 Hosted by Hivos and the International Coffee Organization (ICO), this session focused on smallholder agricultural systems, especially coffee, in the context of climate change. Results were presented from a two-year research programme by IIED, Hivos and the World Agroforestry Centre (ICRAF) looking at the potential of carbon funding finance to promote sustainable agriculture and encourage climate-change mitigation activities at farm level. 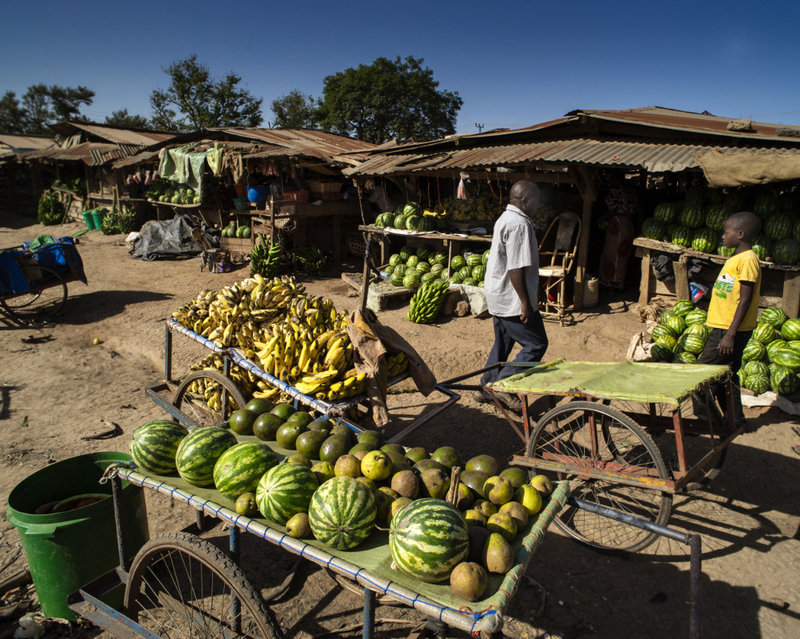 This research looked at the impact of incentives along value chains in Kenya, Indonesia, Central America and Peru. 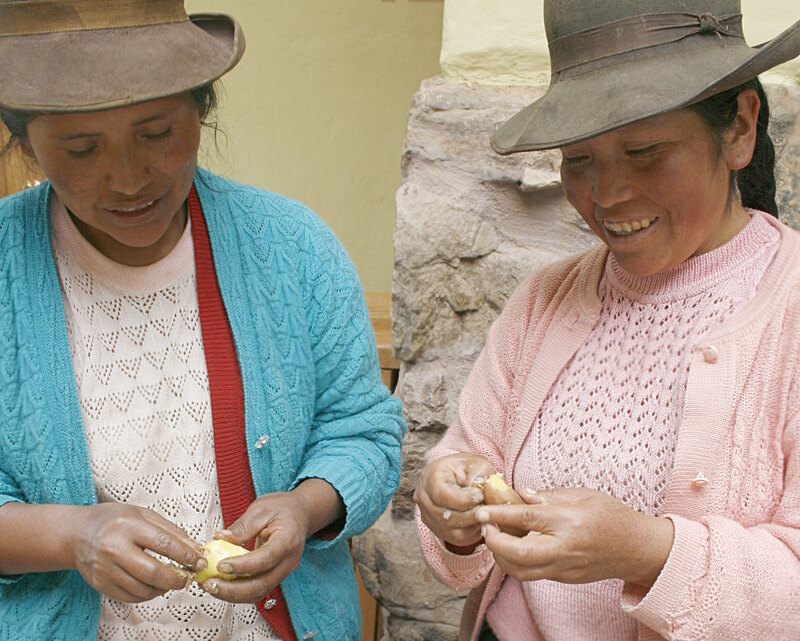 This event included a seven-minute presentation on mountain ecosystem-based adaptation in the Potato Park (Peru) and the Stone Village (China), based on genetic diversity, indigenous knowledge and customary institutions. The theme for the 13th D&C Days conference was 'Zero poverty, zero emissions: tough talk on climate and poverty'. The 2015 D&C Days brought together high-level government representatives, academics and practitioners from around the globe. The programme focused on transitions – the changes necessary to integrate adaptation to climate change and development. 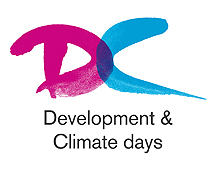 D&C Days was hosted by IIED, the Red Cross Red Crescent Climate Centre, the Overseas Development Institute (ODI), the Climate and Development Knowledge Network (CDKN), and the International Development Research Centre (IDRC). This session focused on the land and resource rights and equity in the design and implementation of REDD+ activities. It explored why equity and resource tenure security are important for the effectiveness and sustainability of REDD+, as well as for increasing non-carbon benefits, and addressed practical measures to achieve these objectives. This event was hosted by USAID, Climate Focus, the Leibniz Centre for Agricultural Landscape Research, the Center for International Forestry Research, IIED, and the International Union for Conservation of Nature. We shared a booth with the Plan Vivo Foundation in the Food Security and Livelihoods Pavilion to promote the foundation's work on smallholder and community Payments for Ecosystem Services. We also presented results from our ESPA project 'Streamlining monitoring in smallholder PES', and launched a monitoring tool for greenhouse gases for smallholders that increases precision and reduces costs – watch the video. This event was jointly organised with the Plan Vivo Foundation, the University of Edinburgh and ESPA. This event shared research on the quantity and quality of adaptation finance reaching those most in need; how to practically support the adaptation strategies and traditional knowledge of indigenous communities; and local community engagement with and benefits from REDD. The event was organised jointly with Grupo de Trabalho Amazonico (GTA) and Natural Justice.